© 2002 Babytooth Graphics. All rights reserved. 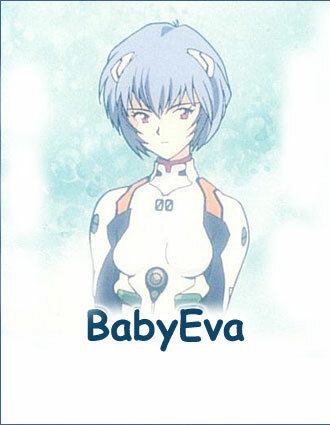 Neon Genesis Evangelion is © of Gainax.